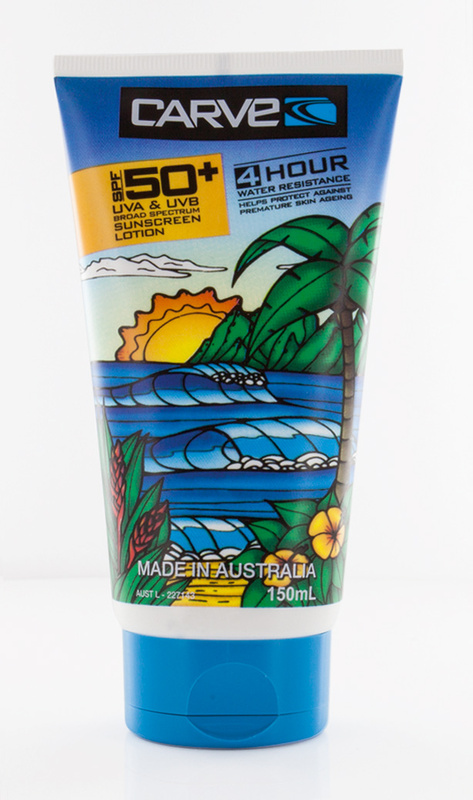 Check out the photo below of the new Carve sunscreen tube packaging developed by Reality Design. This was certainly an exciting project as it was illustration based, Dwayne Stadthaus from Reality Design completed this hand drawn packaging at a super tight deadline. 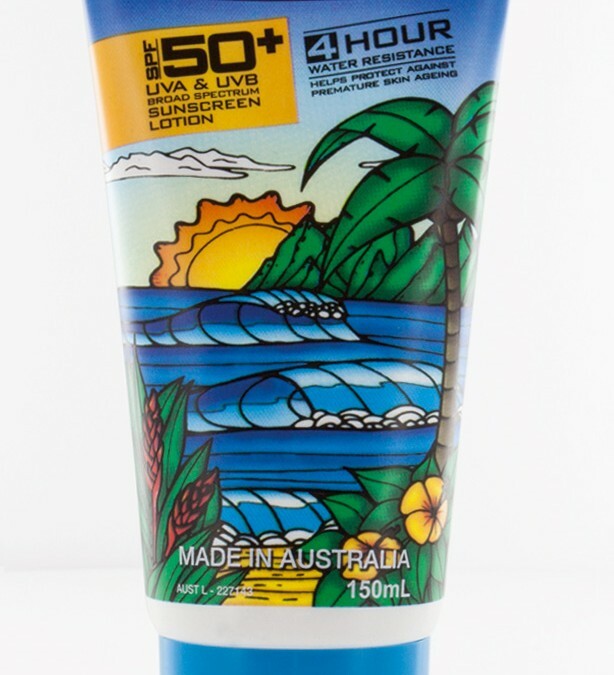 One day was given to complete this packaging design! We are really happy with how the final product looks.